Tile Artisans’ donor tile program offers much more than just engravings or etching. 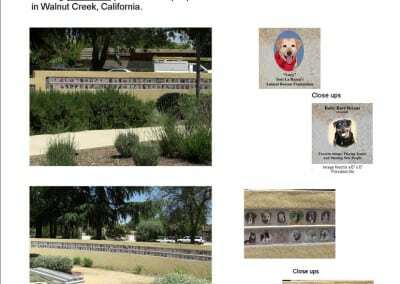 Honor the generosity, dedication and service of faithful donors and volunteers, and also known as recognition plaques or appreciation plaques, these donor tiles can be used to memorialize a person, event or significant accomplishment. 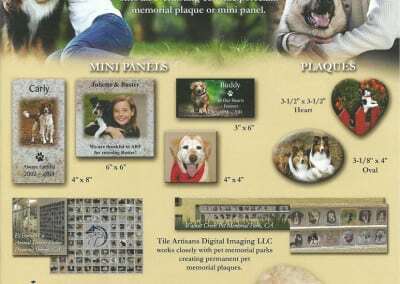 With our full color image transfer process, you can include colorful logos, artwork and even photographs. 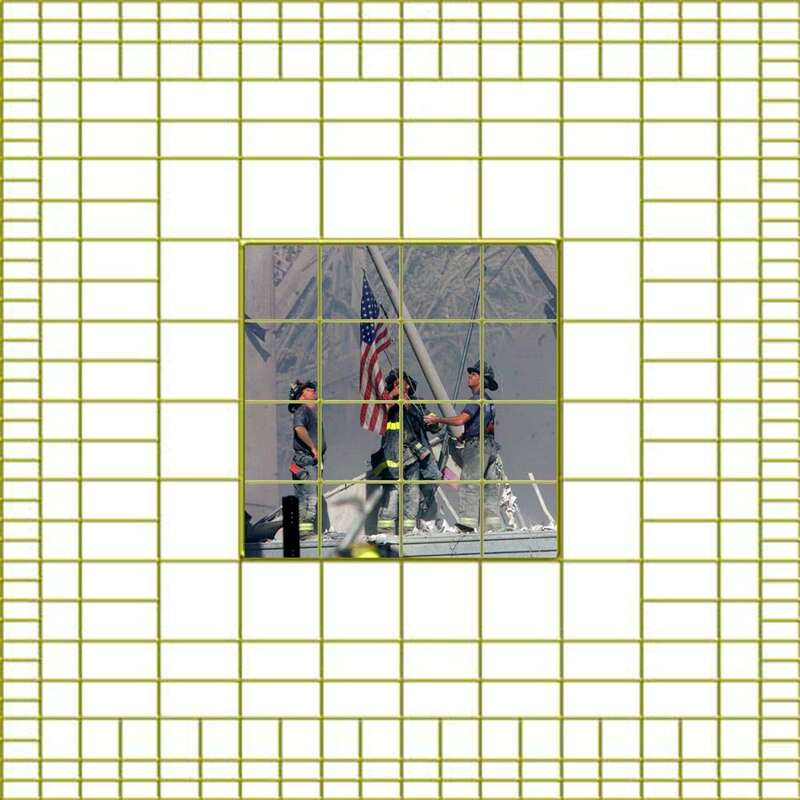 Donor recognition tile is an innovative way to increase fund raising and focus attention on special projects, important charities and worthy causes. 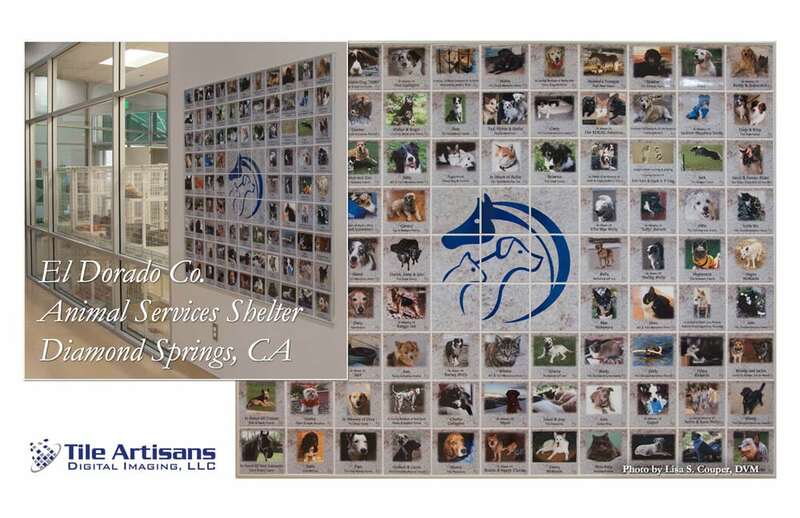 The Tile Artisans design team can assist you in creating a custom donor recognition tile program for your organization or group. 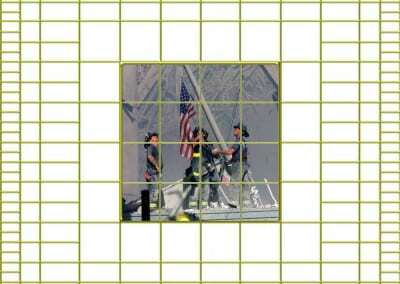 Tile Artisans can help honor our veterans in a very special way with veteran recognition tile memorials. 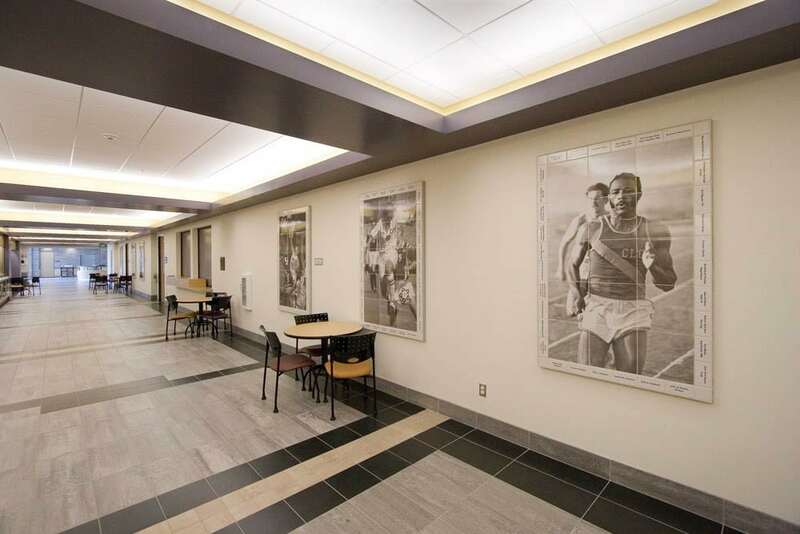 Historical tile murals line the hallway at the new Gilbert Sports and fitness center at California Lutheran University. 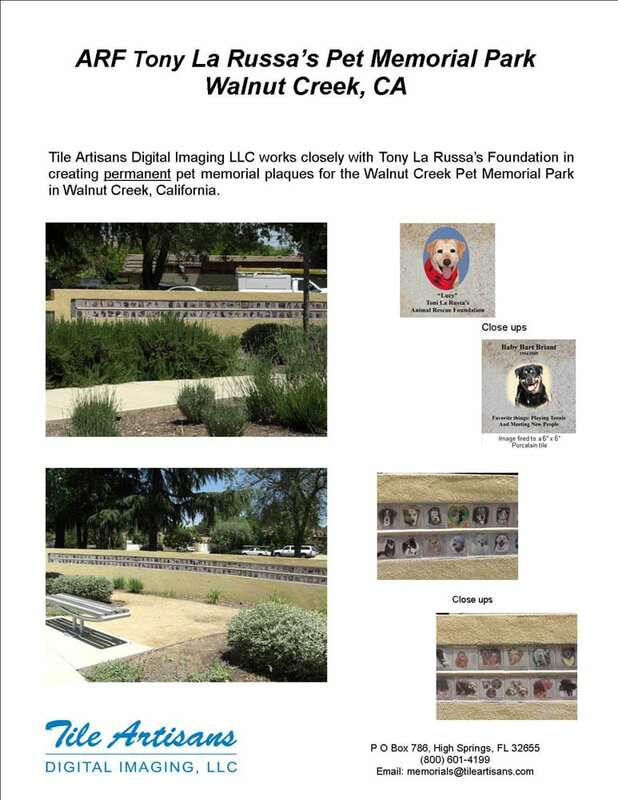 Donors purchase tiles bordering the murals, financing the cost of the donor recognition murals and contributing to the overall project budget. 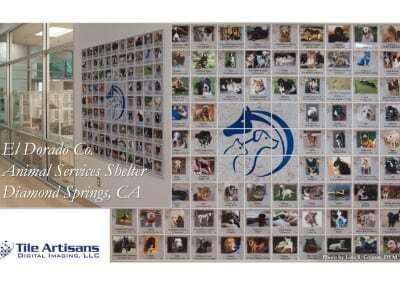 Each donor selected their own custom inscription for their tiles. 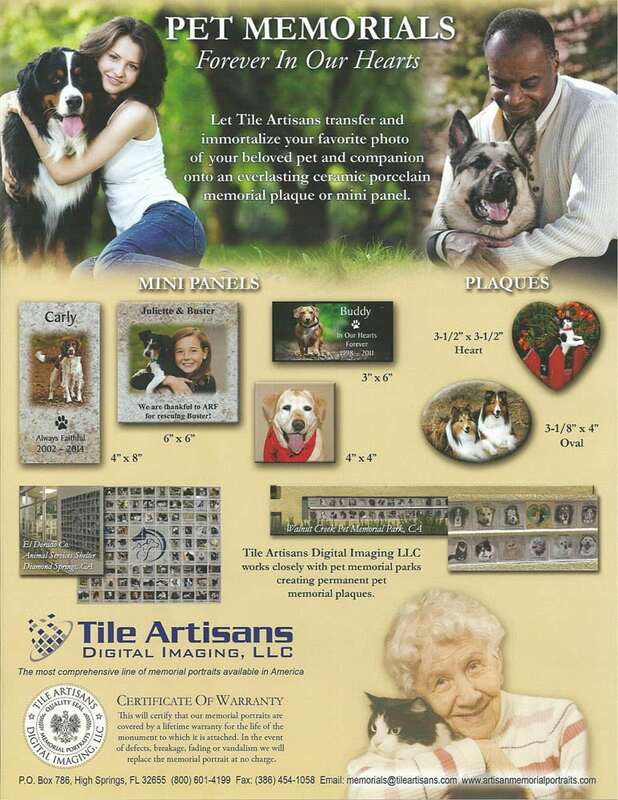 Tile Artisans Donor Tiles can help raise funds for any project.